Mubasher: UK construction activity grew by 0.7% in 2018, at the lowest annual growth since 2012, which saw annual output falling 6.9%, data released on Monday showed. 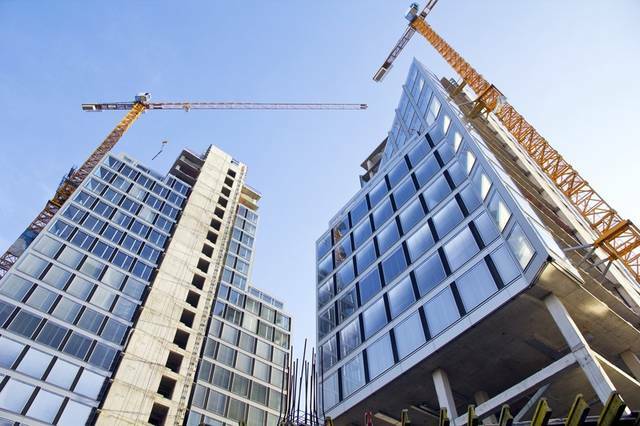 UK construction sector output declined in the fourth quarter of 2018, after expanding over the third quarter, the Office for National Statistics (ONS) said. Construction output saw an even sharper decline on a monthly basis last December, dropping by 2.8% from November. This marked the biggest monthly drop since June 2012, when the output plunged by 4.3%. By 10:29 am GMT, the GBP/USD pair fell 0.32% to $1.2903, as the EUR/GBP pair rose 0.23% to GBP 0.8760.